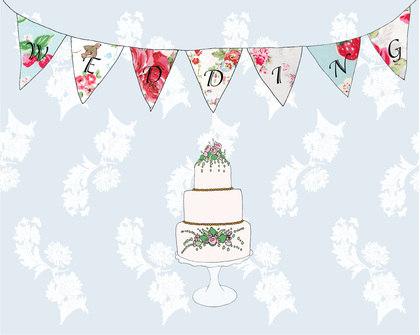 Freelance illustrator Melissa Turland creates beautiful bespoke wedding stationery using a unique combination of hand-drawn illustrations and computerised graphic design. Using the theme and colour scheme of your wedding as her inspiration, Melissa Turland uses her creative talent to design a perfect suite of personalised Wedding Stationery, especially for you. 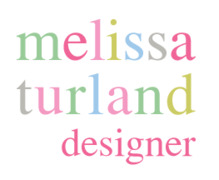 Melissa Turland Stationery appreciates your wedding invitations are a guest’s first impression of your wedding, and knows the importance of carrying this through all further design work, right through to the Thank You Cards. 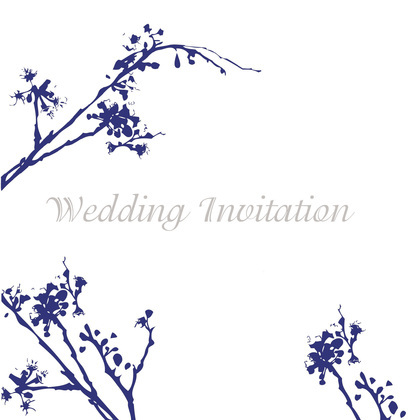 You are free to choose one or more items from the wedding stationery collection of products which include Save the Date Cards, Wedding Invitations, Order of Service, Place Name Settings, Table Plans and Thank You Cards. 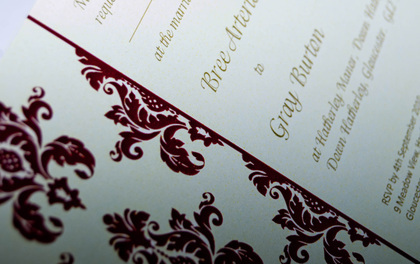 Further stationery can be designed on request, including hen and stag party invitations, gift lists, evening party invitations and wedding favour labels. Whether you would like wedding stationery with a quirky computerized design, a delicate hand-drawn illustration, or a combination of both, Melissa Turland Wedding Stationery will meet all of your requirements with creative flair, at a price you can afford! A freelance illustrator, Melissa is a very talented lady who designed our whole suite of Wedding Stationery including invitations, order of service, place settings, table plan and thank you cards. 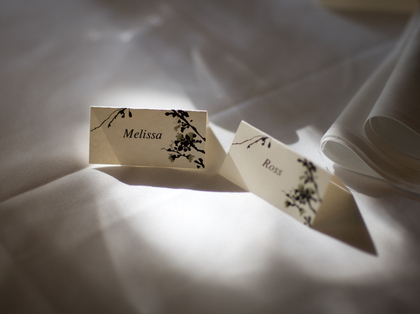 Melissa sat with us and discussed through what we wanted from our wedding stationery and our theme for the wedding. Although she has a portfolio of designs, Melissa also draws bespoke illustrations, which is what she did for us. They all turned out beautifully and the illustrations on our wedding stationery really set the scene and they fitted in perfectly with our country theme. Very reasonable rates, and a perfect service. Highly recommended.